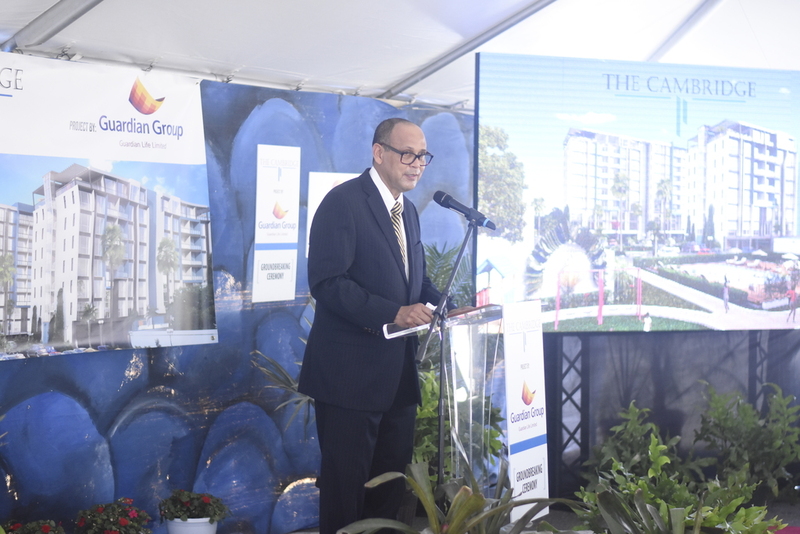 Guardian Life Limited on Thursday broke ground on a new 176-unit apartment complex in New Kingston dubbed the Cambridge. This is the second residential development by Guardian Life in two years, with a total investment of approximately $6 billion. Concurrently, the company disclosed plans to develop other properties in the New Kingston area. 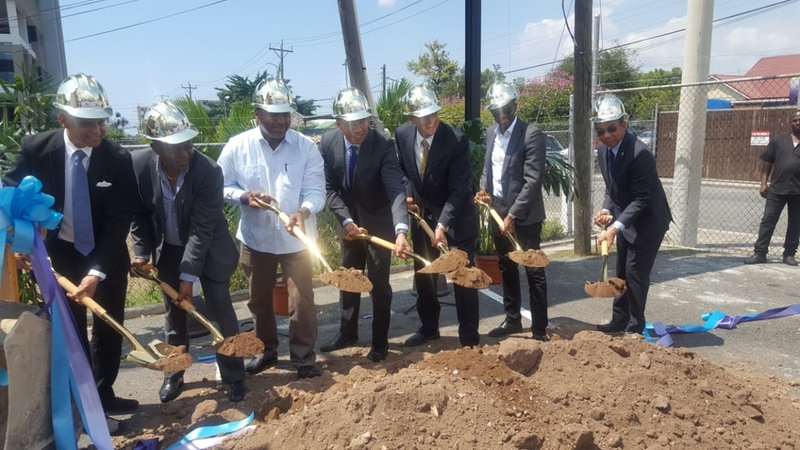 The Cambridge is being developed on three acres of Guardian Life’s property, on Musgrave Avenue and is located in the prime residential area on the outskirts of the Golden Triangle. Features at the development will include a swimming pool, tennis court, gym, and jogging trail. It will provide 320 new jobs over the next two years of construction. 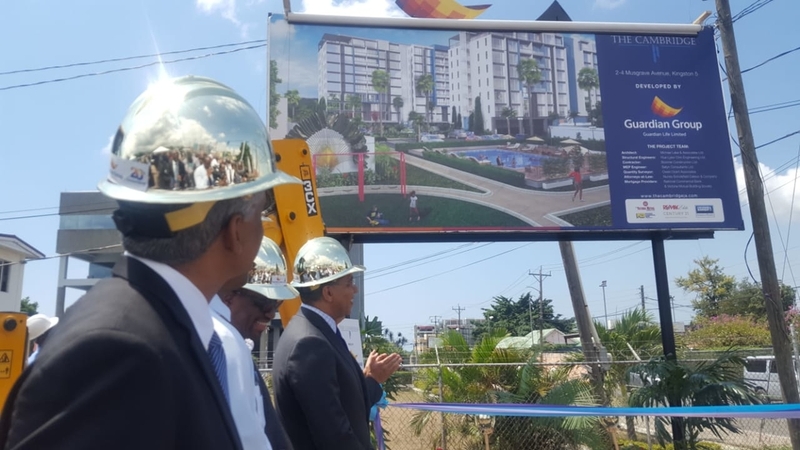 Keynote speaker at the groundbreaking ceremony, Prime Minister Andrew Holness, congratulated Guardian Life for its commitment to developing real estate in Kingston. “We have got to transform our city. 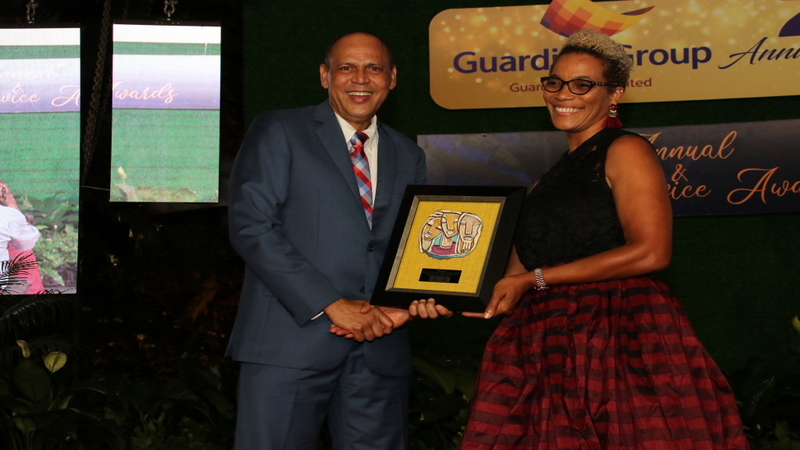 The government appreciates what Guardian is doing and you have done what most have been reluctant to be doing and I want to use you as an example to other investors,” Holness said. 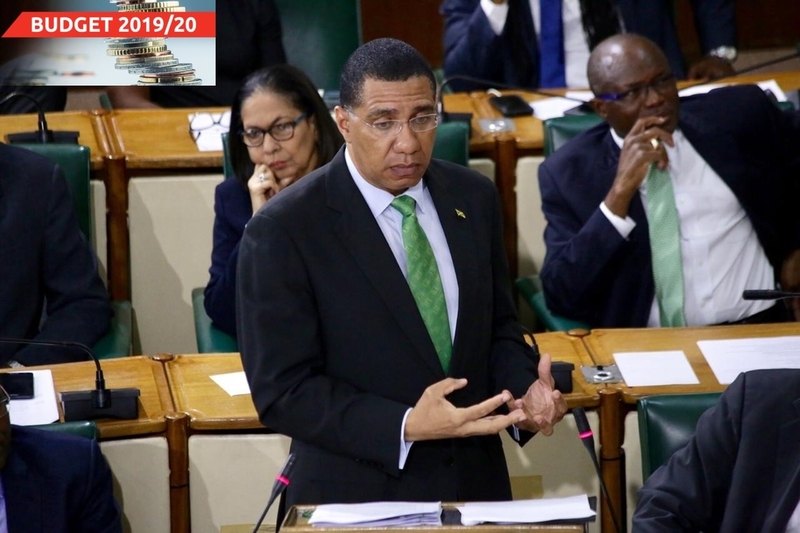 Holness said Guardian’s move was one that should be emulated by other corporate investors as the time is ripe for a development boom in the capital city especially in light of the new National Housing Trust measures he announced in Parliament during the budget debate recently. “The truth is that Kingston’s carrying capacity, in terms of population, could be well over a million. But the truth is that half of the population almost leaves every night and comes in every morning. What you want for a city to keep it vibrant and growing is for the population to live, eat, play, sleep do business right so you have to put in the amenities,” he said. 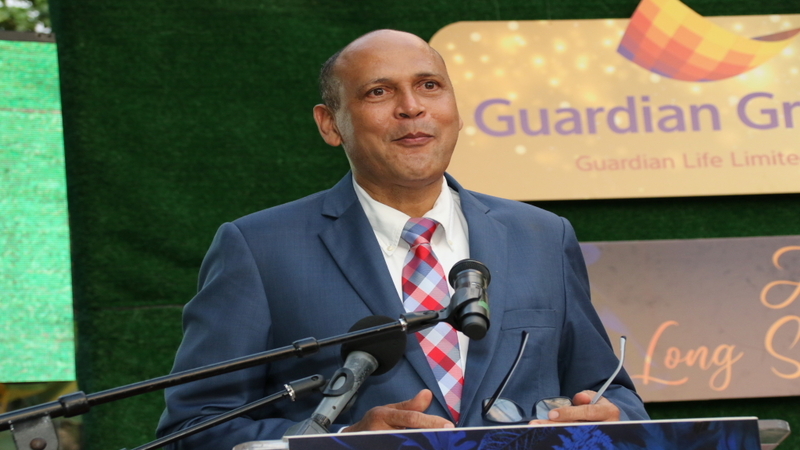 President of the Guardian Life Group, Eric Hosen, said the investment was a demonstration of the entity’s commitment and confidence in the growth of Jamaica’s economy.